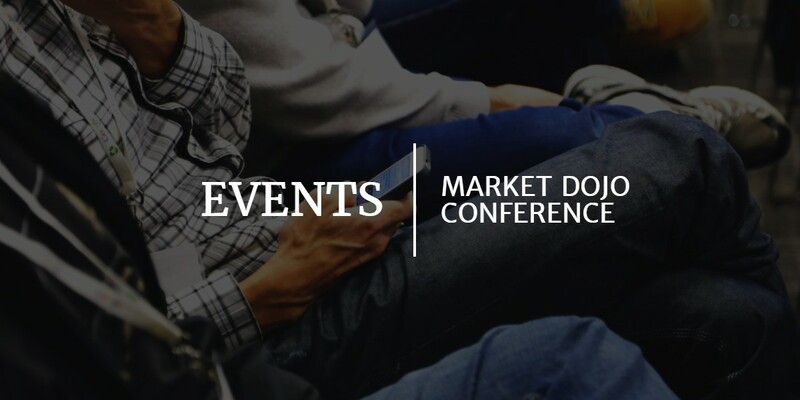 Join us for our next Market Dojo Conference in 2018! Make sure to register for our next Roadshow on 17th May in 2018. Just click here to complete the registration form. Last years event was a huge success thanks to a number of guest speaker presentations on a range of different procurement topics.